The Ekurhuleni Municipality and Huawei announced a digital city partnership at the Sita GovTech 2016 conference. 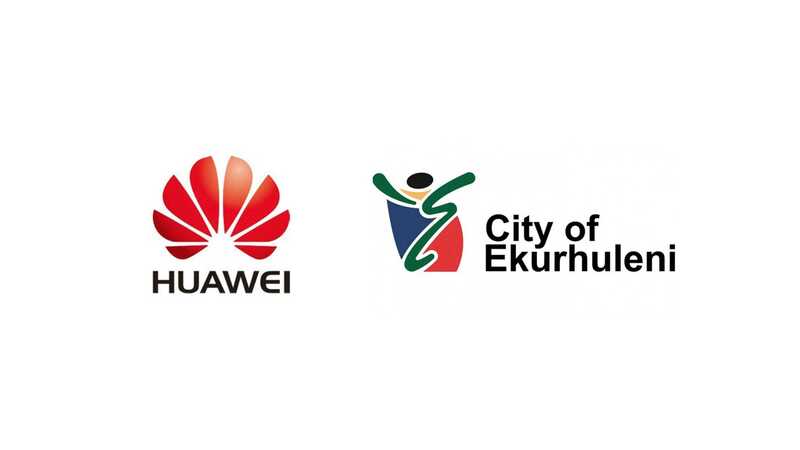 Ekurhuleni, in partnership with Huawei, have rolled out digital services that are supported by broadband connectivity, thus transforming Ekurhuleni into a digital city. Through this partnership, Ekurhuleni has achieved the cheapest cost per site rollout of major South African cities. This has allowed the municipality to become a springboard for tech startups to create jobs and promote entrepreneurship in previously disadvantaged and underdeveloped areas. As a result, Ekurhuleni received the award in the category of best ICT Service Delivery and Transformation Award for Local Government. This award was in recognition for the most outstanding service delivery, or a product or service, and/or transformation at a Local government level. Ekurhuleni is committed to transforming into a digital city by 2055 by implementing a growth and development strategy. In turn, Huawei received the best ICT Innovation and Service Transformation Company Award. This award is given to a company, with a turnover greater than R10 million per annum, which has improved service delivery to the community. The project, which began in 2013, resulted in the formation of sound foundations in the communications and computing platforms within Ekurhuleni. It has also seen an improvement in government efficiency with the installation of CCTV, together with smart meters, to enable monitoring and reduction of energy consumption. Alex Du, Managing Director of Huawei Enterprise South Africa, said that it is vital for role players, such as Huawei, to continue to invest in innovation to bring about technologies that will positively affect planning, promote access to economic opportunities, all while encouraging inclusive growth epitomised by local empowerment. “Huawei will continue to leverage strong foundational technologies to support future digital cities. We are committed to creating a better connected world and promote a world built on information economy. We need to recognise and promote the importance of building partnerships because they bridge the gap between the ICT public and private sectors. This will lead to innovation development and sharing and improve public service and delivery”, concludes Du.